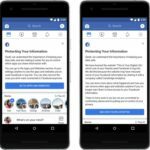 Facebook has suspended Canadian political consultancy AggregateIQ from its platform after reports that the data firm may have improperly had access to the personal data of Facebook users. AggregateIQ, linked to the Vote Leave campaign in the Brexit vote, has been yanked from Facebook, reads a new report from CBC. 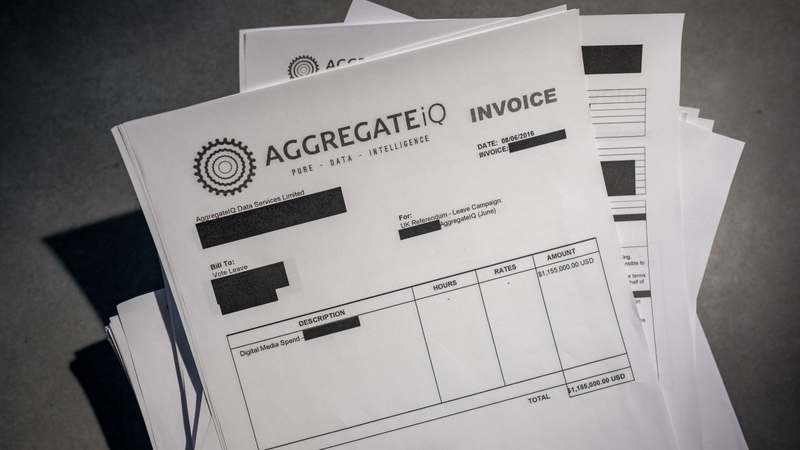 AggregateIQ has been linked to the parent company of Cambridge Analytica, SCL, the data firm that has been accused of improperly accessing data from 87 million Facebook users. “Our internal review continues, and we will co-operate fully with any investigations by regulatory authorities,” the spokesperson continues. Christopher Wylie, the whistleblower who shone a light on Cambridge Analytica’s breach of Facebook’s data rules, has said AggregateIQ operated as “almost as an internal department of Cambridge Analytica.” The phone number of AggregateIQ’s President, Zackary Massingham, was once listed in contact information for a Canadian office of SCL Elections. AggregateIQ played a critical role in Britain’s European Union referendum, with a total of £3.5 million being spent on its services by four different campaigns: Vote Leave, BeLeave, Veterans for Britain, and Northern Ireland’s Democratic Unionist party. Additionally, the company did work for John Bolton, the newly appointed national security adviser to Donald Trump. AggregateIQ is a digital advertising, web and software development company based in Canada. It is and has always been 100% Canadian owned and operated. AggregateIQ has never been and is not a part of Cambridge Analytica or SCL. Aggregate IQ has never entered into a contract with Cambridge Analytica. Chris Wylie has never been employed by AggregateIQ. AggregateIQ works in full compliance within all legal and regulatory requirements in all jurisdictions where it operates. It has never knowingly been involved in any illegal activity. All work AggregateIQ does for each client is kept separate from every other client. AggregateIQ has never managed, nor did we ever have access to, any Facebook data or database allegedly obtained improperly by Cambridge Analytica.